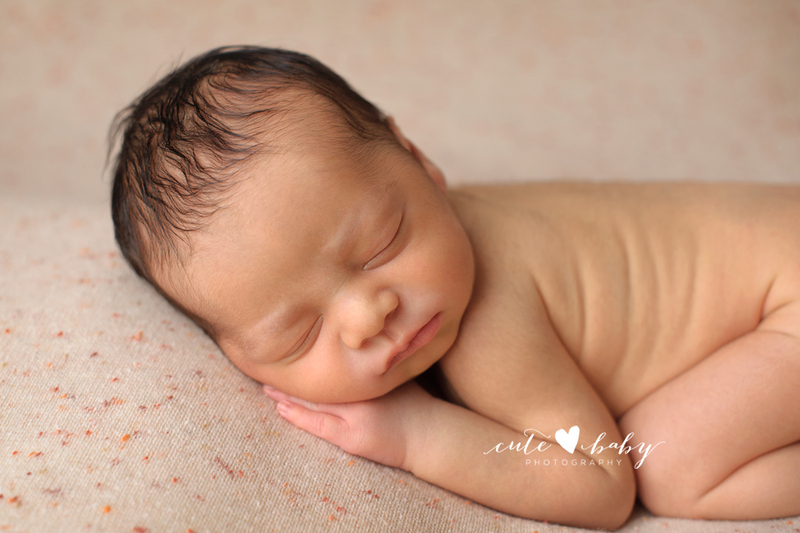 Another sweet newborn in the studio…I really enjoyed this session with this sweet baby boy. 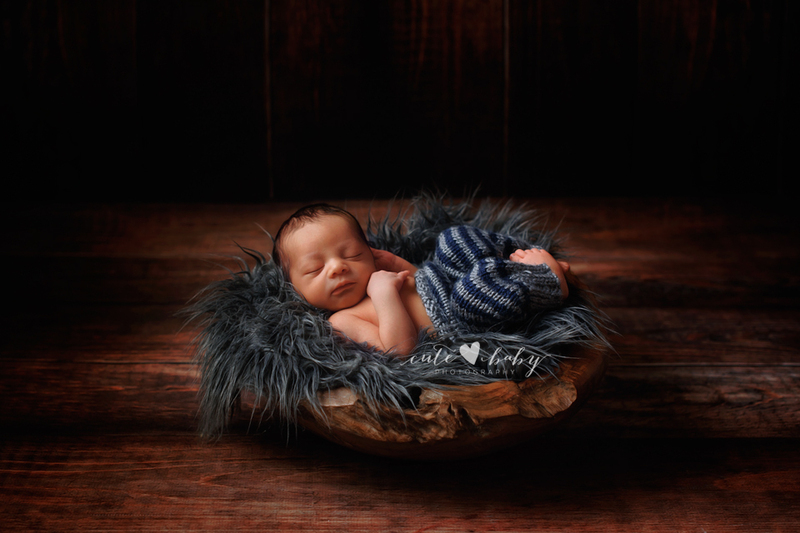 He was a bit older than normal for a newborn session, but he slept like a one week old newborn, and when he was awake, he was super cute… Love these few images from this little guy’s session. 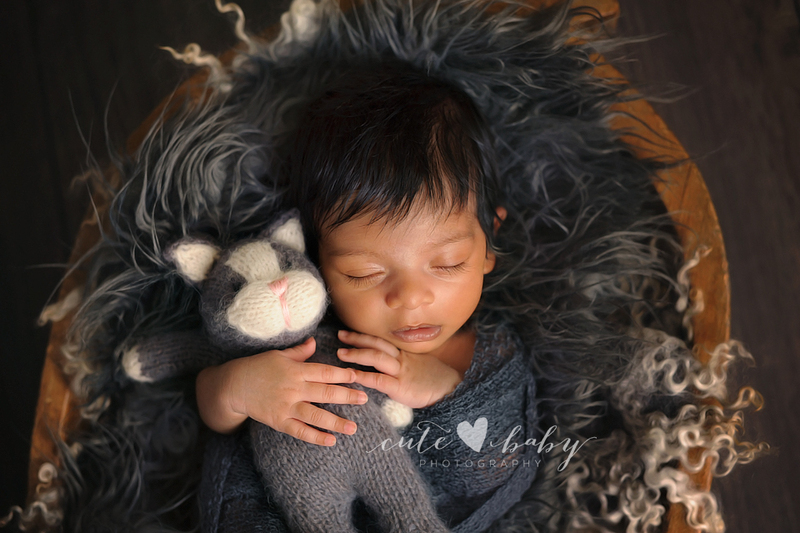 Thank you for choosing us for your newborn’s first photography session. Congratulations and we looking forward to meeting you all in near future. 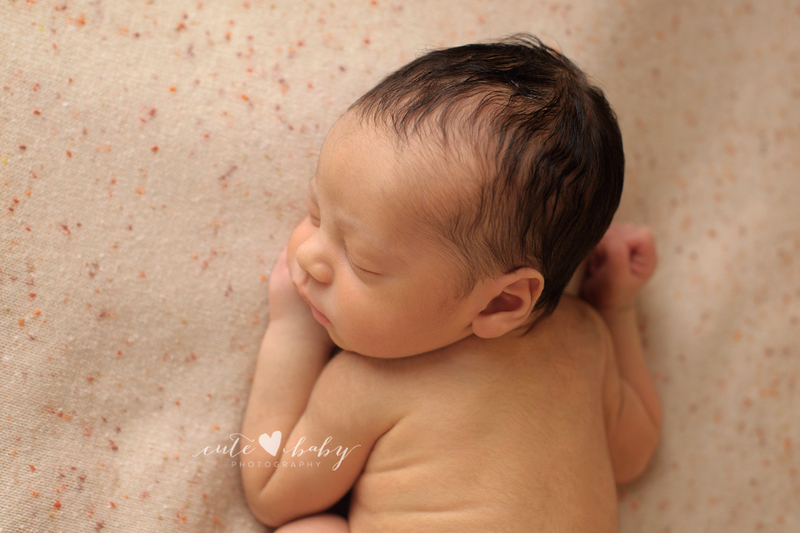 Meet 7 days old baby Amelia! 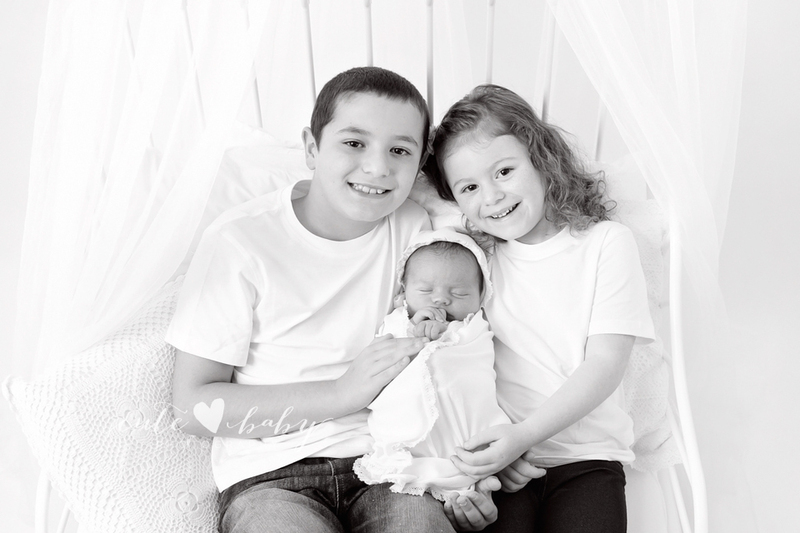 She is the perfect addition to this family, with two older siblings to help take care of her. 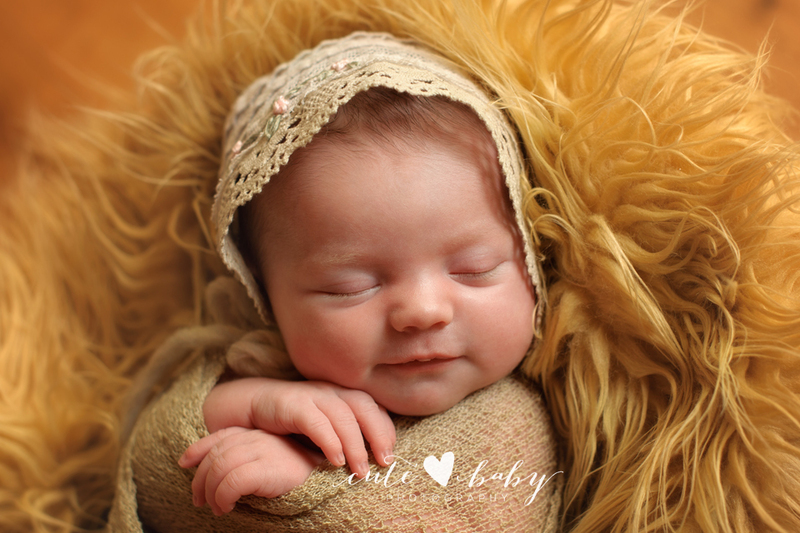 Amelia was such a sweet baby girl to photograph. She was peacefully asleep through her entire session. We even got to do some creative shoots with her dad who is ice hockey player for the local team – Black Bears – we are very pleased that we could use some of his props. 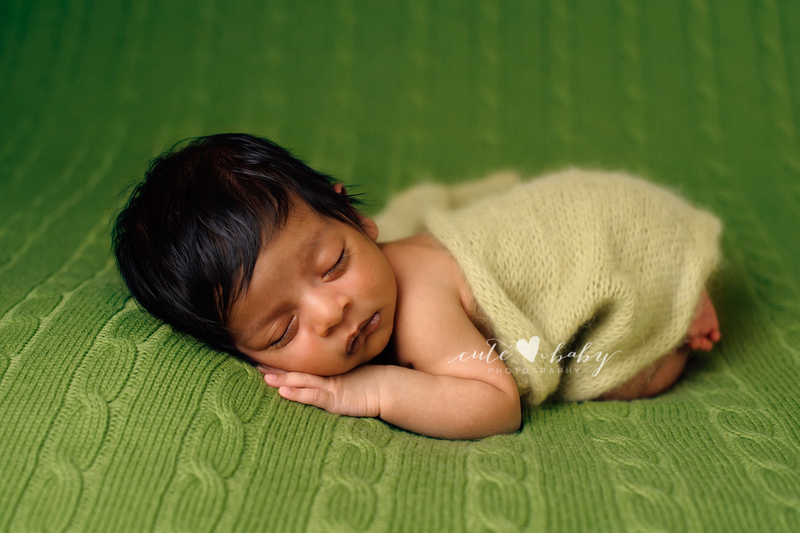 Thank you for choosing us for your newborn’s first photography session. 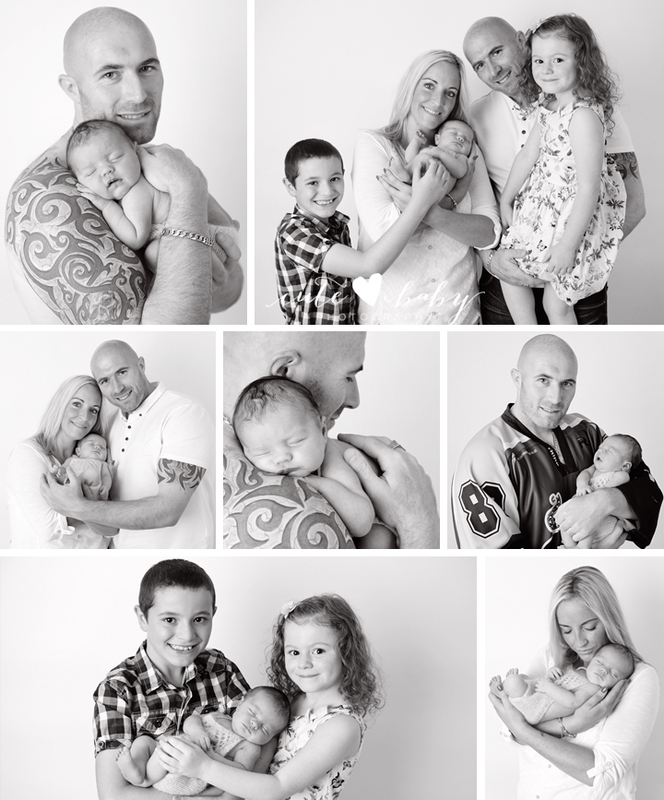 We had a great time capturing the early days of this family of 5. Congratulations and we’re looking forward to meeting you all in near future. 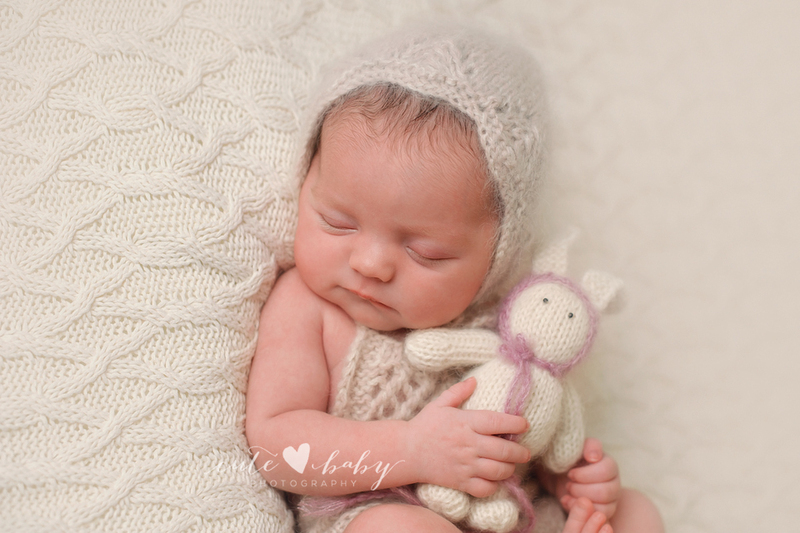 Here are some of our favourites from Amelia’s newborn session! 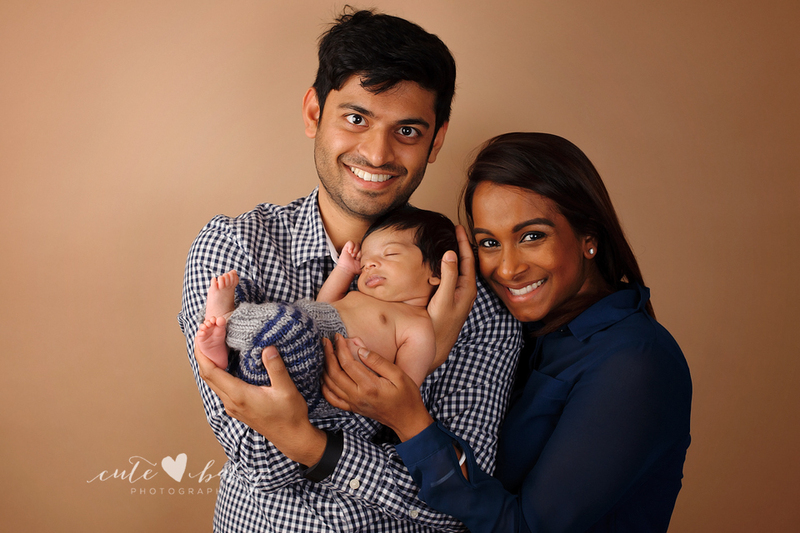 Amelia and her sweet family snuggled up together for some photos to capture her first days. 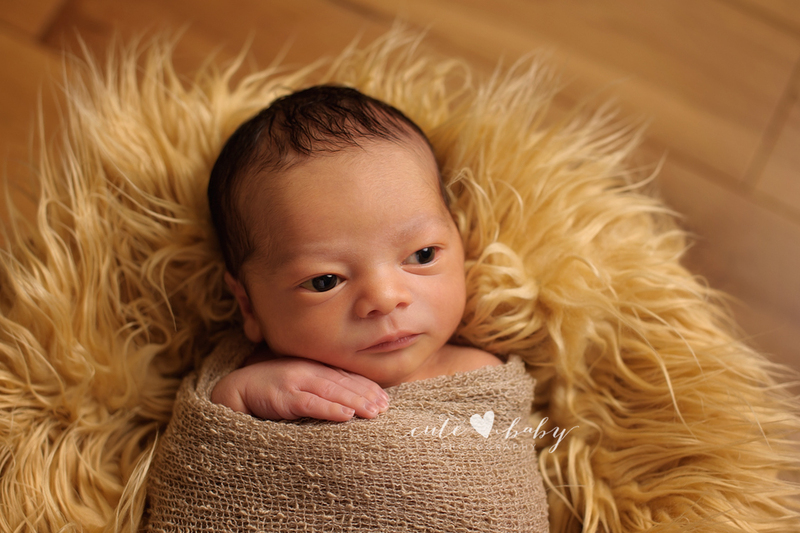 Handsome little Cian came to visit us for his photo-session when he was just 5 days old. We really enjoyed spending a few hours with this sweet baby boy. 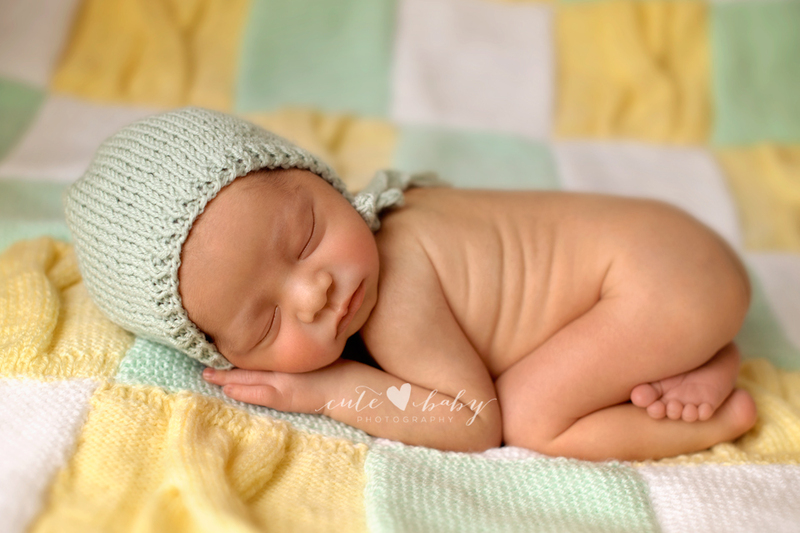 He was an absolutely adorable little baby and loved every pose we did with him. 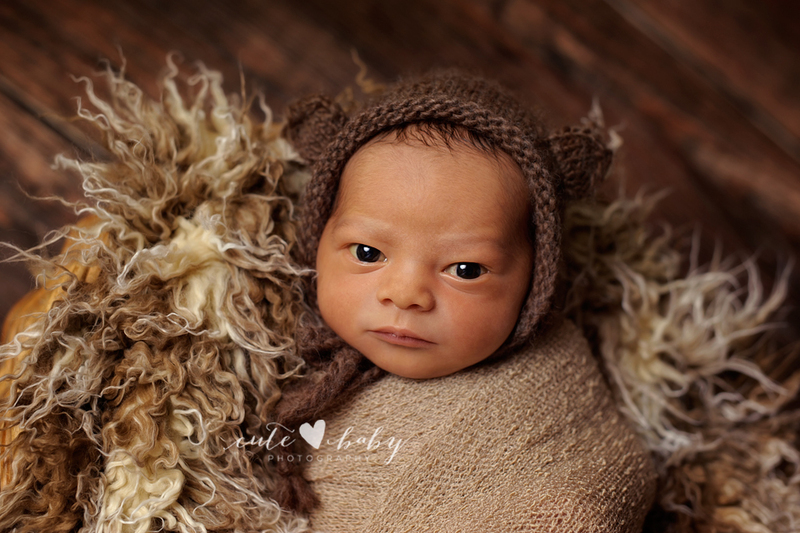 We’re in love with the images we got of him. 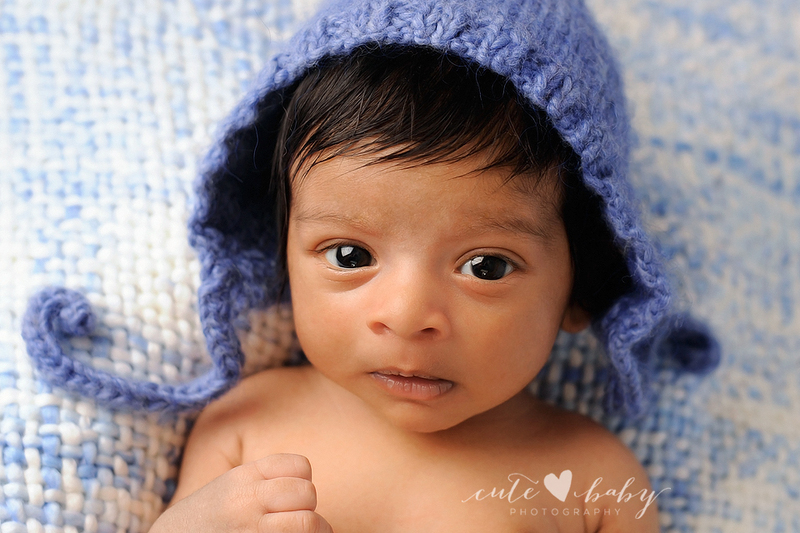 We cannot get over how adorable he is…and his eyes, they are to die for! 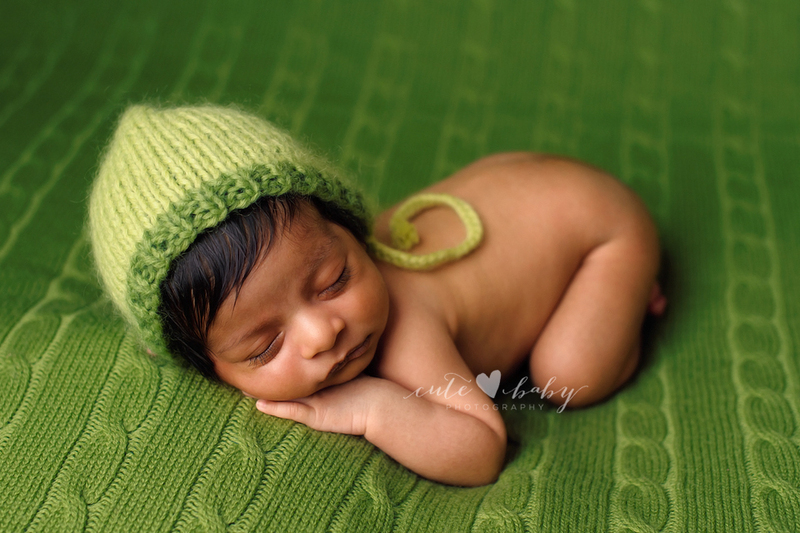 Thank you for choosing us for your newborn’s first photography session. Congratulations and we looking forward to meeting you all in near future. Cian’s mum is very talented lady as she made this beautiful blanket herself. 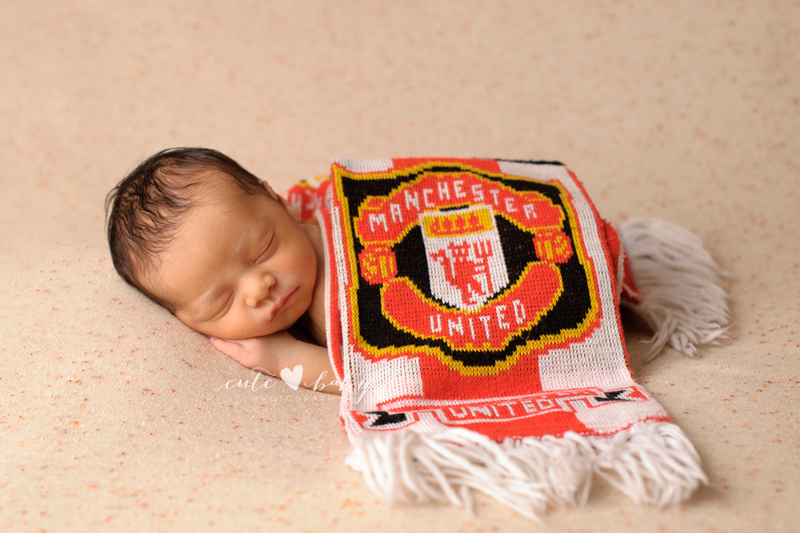 Daddy loves Manchester United football team!